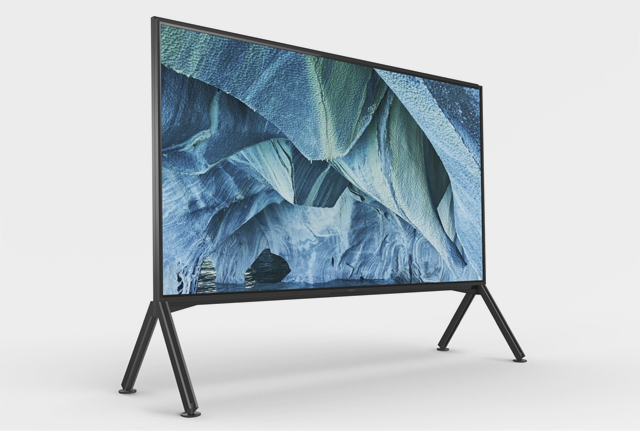 Sony has unveiled two new 8K TVs that form part of its ZG9 range. part of their 8K resolution. Dynamic Range Pro, said Sony. The TVs also include HDR10 support, making them Sony’s first consumer 8K HDR televisions. coming directly from their mouths”. Sony has not released any pricing or release dates for the ZG9 range.